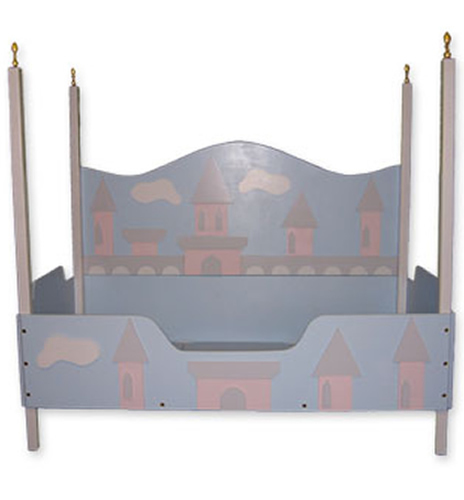 Full Description Your little princess will feel like she's in her very own castle in this four poster toddler bed. She will easily drift off to sleep and dream of happily ever after. 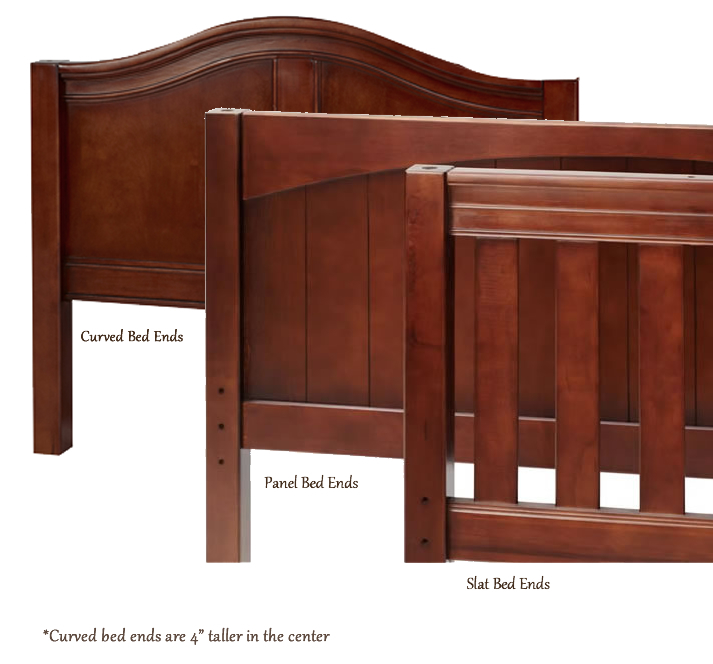 This princess toddler bed fits a standard size crib mattress.It offers a fun and comforting way to transition your toddler from a baby bed to a big kid bed. 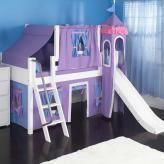 This princess toddler bed is tough, sturdy, and kid approved! It will last for years and can be passed down from generation to generation as a treasured family heirloom. 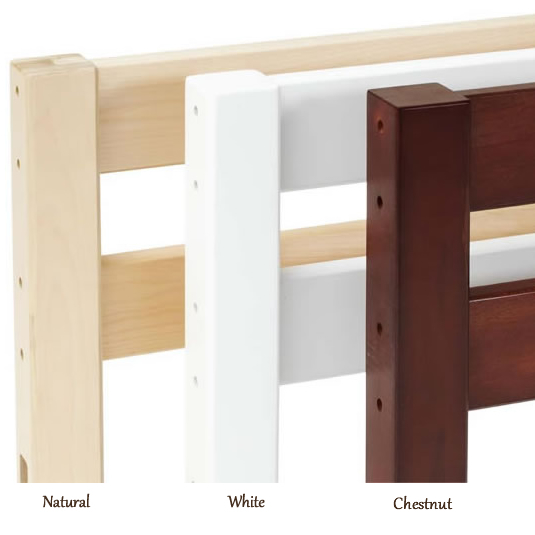 Handcrafted in the USA with all wood constuction and a lead free lacquer finish.